Floral Workshop - Long Meadow Cider | Food NI - Our Food So Good! 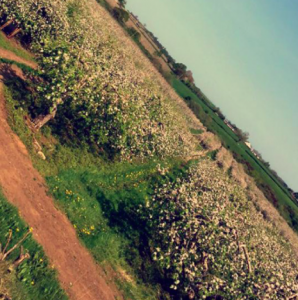 Apple Blossom Madness at Long Meadow Farm! 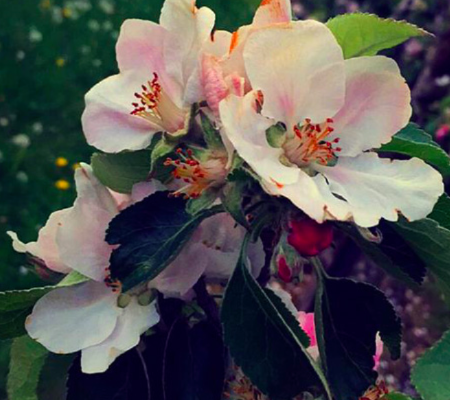 Join Long Meadow Cider for their Apple Blossom Madness Weekend! Be part of the unique Apple Blossom Flower Class with Kathryn Stafford from the Posy Barn. For more information and to buy tickets – Click Here!